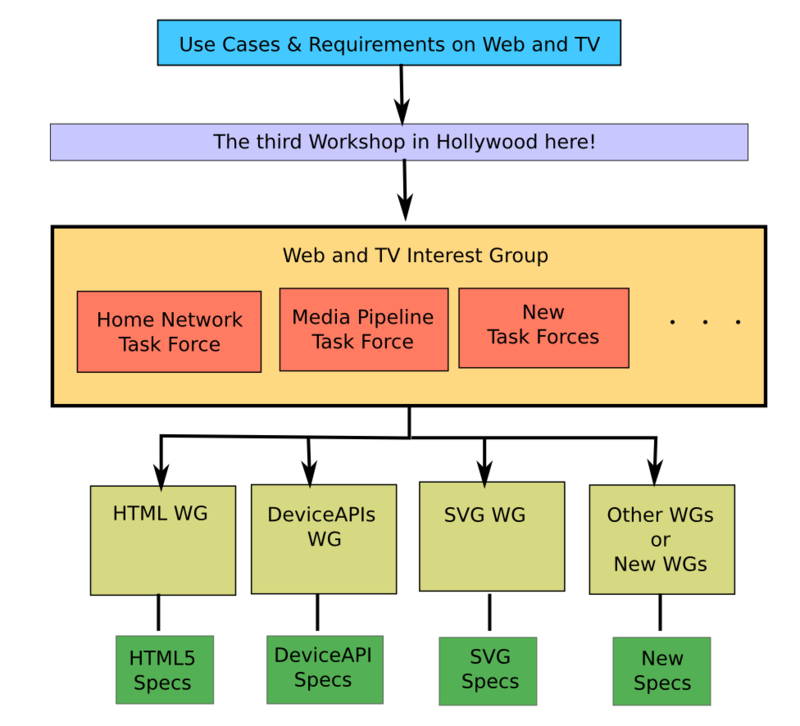 Welcome to the third workshop in Hollywood! → Everbody submitted a position paper or a statement of interest. See also the logistics page.